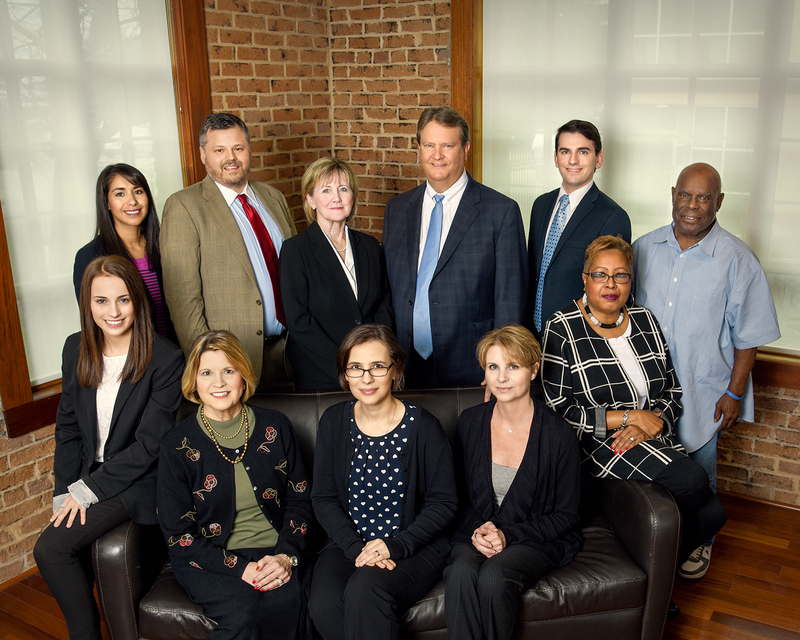 Britt Harris and Barbara Hilburn take pride in the top flight support team at Harris and Hilburn, LLP. Sharon Valdespino has been Britt Harris' executive assistant since 2000. Cynthia Broussard has been Barbara Hilburn's secretary since 2007. Anca Verman has been office manager since 2004. Harris Hillburn, LLP enjoys the luxury of input from two nurse paralegals (Carrie Wall and Jan King) whose input is invaluable in personal injury and medical malpractice related cases. Kelsey Edgar joined our team in 2016 upon graduation from Belmont College. Earnest Williams maintans the office building impeccably as physical plant supervisor.